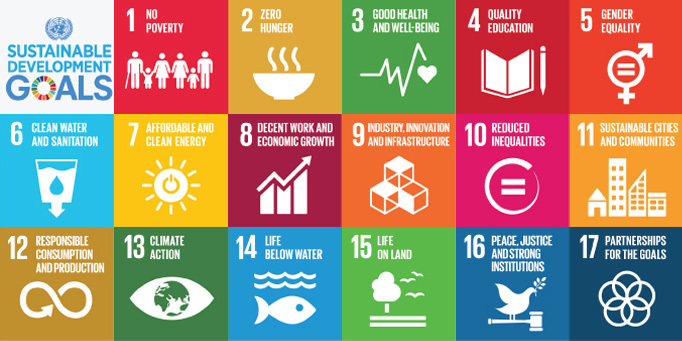 The health needs of low and middle income countries (LMICs) are evolving with NCDs now responsible for 40 million deaths per annum (70% of all global deaths), a figure projected to rise to 52 million deaths by 2030. In Kenya, NCDs account for more than 50% of total hospital admissions and over 55% of hospital deaths. Establish mechanisms to raise the priority accorded to NCDs at national and county levels and to integrate their prevention and control into policies across all government sectors. Formulate and strengthen legislations, policies and plans for the prevention and control of non-communicable diseases at both county and national government levels. Promote healthy lifestyles and implement interventions to reduce the modifiable risk factors for NCDs: unhealthy diets; physical inactivity; harmful use of alcohol; tobacco use and exposure to tobacco smoke. Promote and conduct research and surveillance for the prevention and control of NCDs. Promote sustainable local and international partnerships for the prevention and control of NCDs. Establish and strengthen effective monitoring and evaluation (M&E) systems for NCDs and their determinants. Promote and implement evidence based strategies and interventions for prevention and control of violence and injuries. Put in place interventions to reduce exposure to environmental, occupational and biological risk factors. Strengthen health systems for NCD prevention and control across all levels of the health sector. Promote and strengthen advocacy, communication and social mobilization for NCD prevention and control. All proposals for this call must meet Newton fund requirements. In particular, proposals must be compliant with Official Development Assistance (ODA) funding rules. For further information see the factsheet "What is ODA?” Therefore, it is crucial that all applications are of specific relevance to the Kenyan population. MRC will make up to £1.5m in total for this initiative. The MRC contribution will be made available to the UK collaborators to fund the UK component of the collaborative research projects. MRC will provide funding under standard arrangements and at 80% fEC. 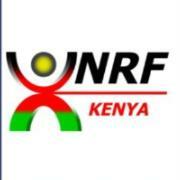 NRF will make up to £700k available to fund the Kenyan collaborators. It is expected that this funding will support approximately four joint projects depending on the number and quality of proposals received.